Why Contributing to WordPress Benefits Everyone! 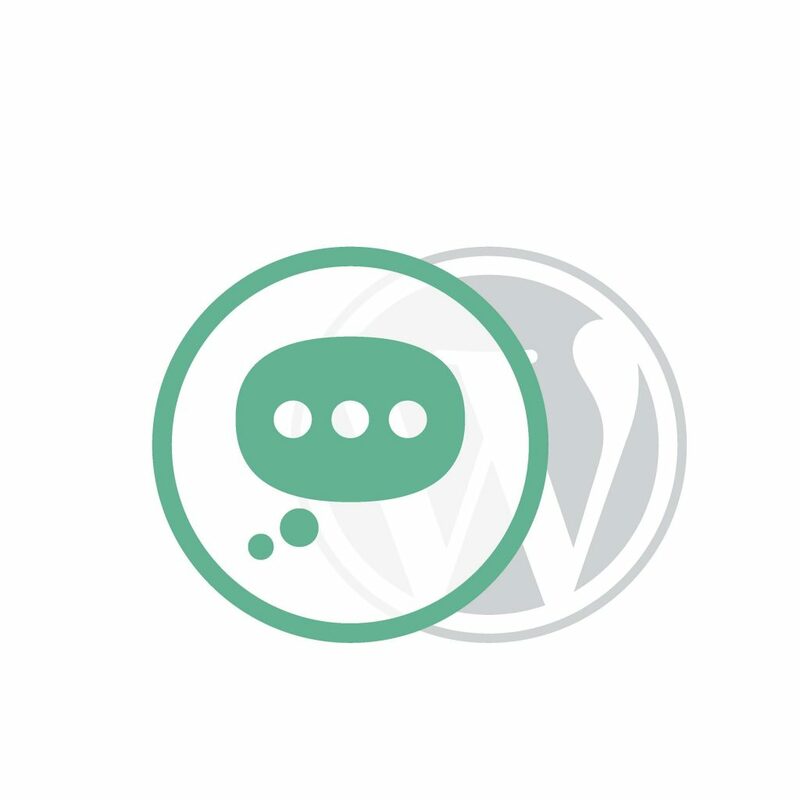 WordPress is a content management system built around the culture of giving. Developers, translators, marketers, designers, and many others contribute their skills and expertise to the world-wide WordPress open source project. This widely popular platform helps millions of people across the world create websites and digital services. You can join in and contribute your time and skills like so many others, and bring benefits to you and your work too! Discover why you should become a contributor and join the international WordPress family sharing their experiences in this post. What Is Contributing to WordPress? There are two aspects of WordPress: WordPress.org and WordPress.com. The global open source project is WordPress.org, which everyone around the world can join in to help build, maintain and grow the platform and its digital opportunities. The project thrives on the skills of developers, marketers, designers, translators, and many more roles. You will be able to find tasks and groups to join, developments to help plan, and be able to work with others to innovate. And while you contribute, you can benefit and learn too! Together with others, you can make the product that you use better, and network with talented and inspiring people. Interested in joining in? Discover how you can get involved with WordPress. Read on for some personal stories about contributing to WordPress! 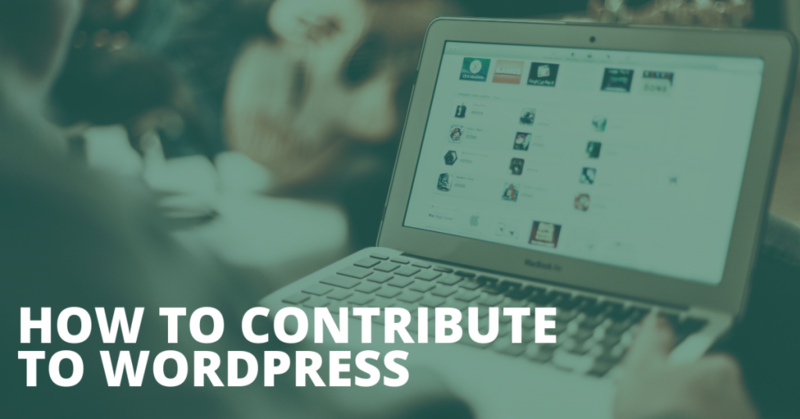 Who Can Contribute to WordPress? 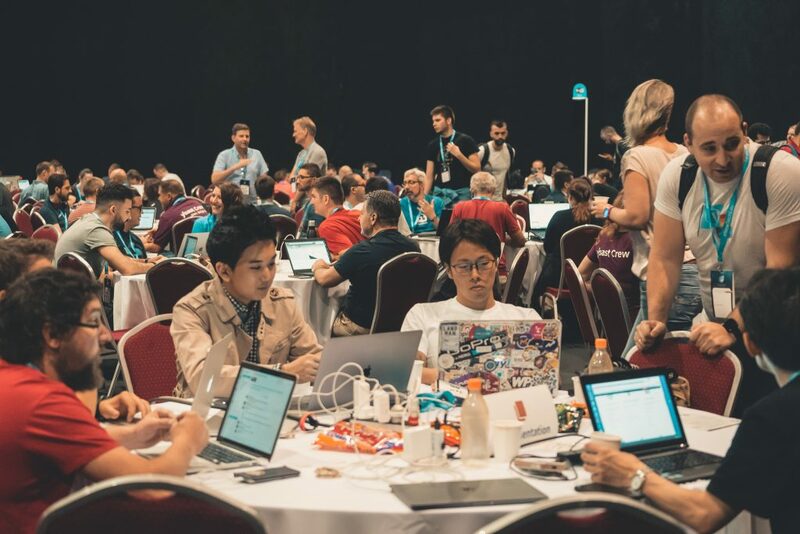 Every year, in cities across the world, thousands of people gather for one- to three-day events dedicated to the WordPress global project. These events are known as WordCamps. 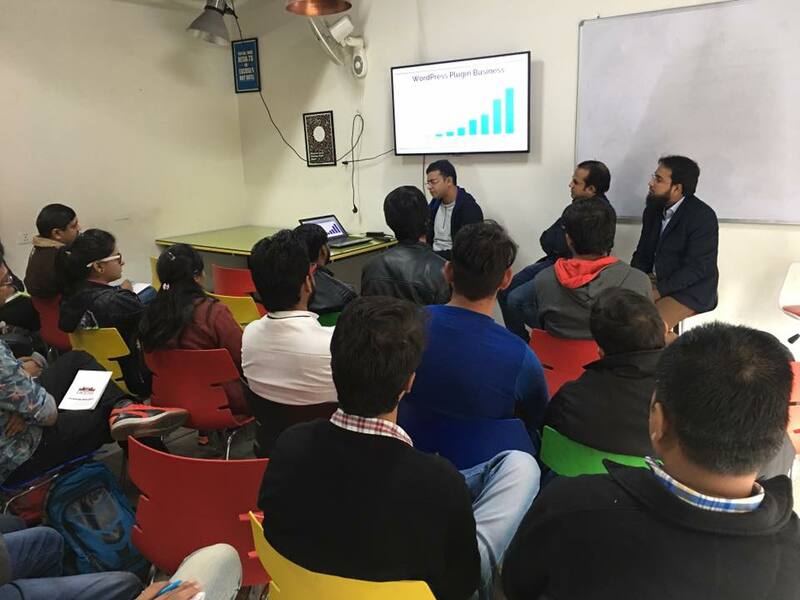 They are organized by the local WordPress communities and often attended by an international audience. People come together to contribute, talk and share at these events, held throughout the year. WordCamps often include a Contributor session or a whole day dedicated to both the new or long-term contributor. What Experience Will Contributing to WordPress Give You? Contributor events last from a few hours to a full day, and can stand alone or be part of a WordCamp schedule. The best way to discover contributing is by attending one of these events or joining one of the Make WordPress teams and try it for yourself. If you are thinking about contributing, let these stories enthuse you! We’ve asked some WordPress contributors about their contributing experiences. Siobhan Cunningham, of Yoast, attended WordCamp Nijmegen 2018, in the Netherlands: “I had been to a few contributor days before so I was looking forward to seeing my marketing friends from different countries again, and getting more things done together! It was amazing to see a few of my Yoast colleagues, who were first-time WordCampers, really enjoying the experience too. At the Contributor event, like others, they were able to explore what team to join. Soon enough, everyone found their place. Translating, coding, planning community events, there was something to do for everyone. What Do You Get in Return for Contributing? WordPress is driven by a commitment to open source, inclusiveness, giving and diversity. There are a lot of reasons people choose to become an active contributor. Find out how you’ll benefit from contributing to WordPress as well. Firstly, the teams that makeup what is known as Make WordPress, have ways to thanks and recognize contributions. For the contribution you make to a WordPress team, you will be awarded a contributor badge which will appear on your WordPress.org profile page. This is peer-recognition from a globally known software project which powers more than 30% of websites across the world. The WordPress community gives you an opportunity to meet many developers, designers, marketers, and writers from across the globe. Through contributing at a WordCamp event you can get to know and share with many amazing people, networking and learning alongside them. You can also develop your skills and contribute to improving the usability and accessibility of WordPress. She added: “Contributing also gives you access to potential collaborators, staff or contractors to work with on projects. WordCamps frequently have informal job boards showcasing the opportunities currently available in the WordPress ecosystem. Not many jobs give you the option of learning for free while you are working. In contributing you work with developers, designers and others specializing in different areas. You have the opportunity to learn more about good practices in your area of work, and of course, to take them back to your own company or team. 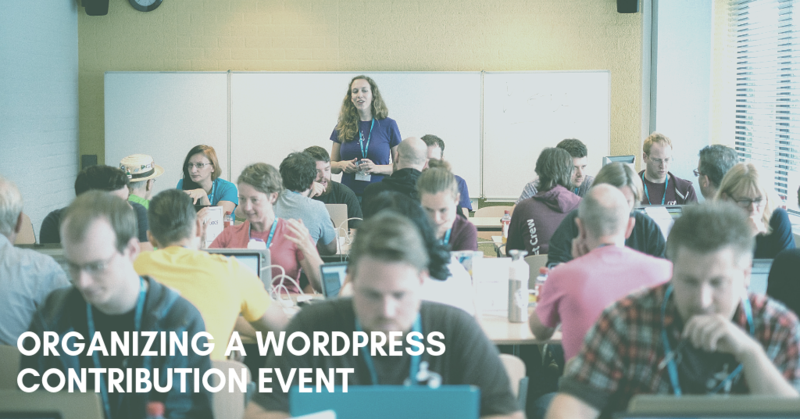 If you’re contributing to a WordCamp Contribution session or helping one of the Make WordPress teams remotely, you have this opportunity for free. 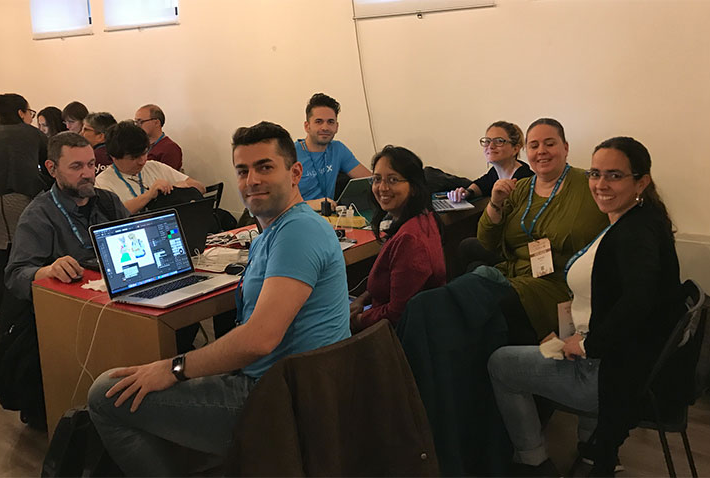 Maria Aragón, from ACOCO Web, said: “I volunteered to help at my first WordCamp in Soltau, Germany, when I was still very new to the community and to contributing. It gave me the chance to meet people who had been contributing for years. It was great! The amount of value, knowledge and great tips that you can learn during a WordCamp and a Contributor Event, has no parallel. I’ve been a volunteer for many different events in my life, and the WordPress community is by far one of the most talented and generous communities I’ve had the pleasure to be part of. If you are running or involved in a remote tech business of any kind, being a WordPress contributor can be a great opportunity for you to learn and execute remote collective working practices in action, for free. You can learn more about what it takes to participate, organize or run different teams across a range of areas as well as lead, collaborate and facilitate workflow. As WordPress is a global project, being involved in its community promotes cross-cultural harmony and understanding. Naoto Egusa, from Japan, has attended Contributor Days across the world, said: “Through the WordPress community, I have been able to advance my skills and knowledge of how to work in broader teams, particularly across time zones and cultures. It has helped in maintaining my skills during my break from work, and given me new opportunities. Ready to Contribute to WordPress? There is no set requirement for how much time you should put into contributing to single or multiple teams. It can range from a couple of hours in a single contributor session to a weekly commitment. It can also vary at different stages of your life and career. 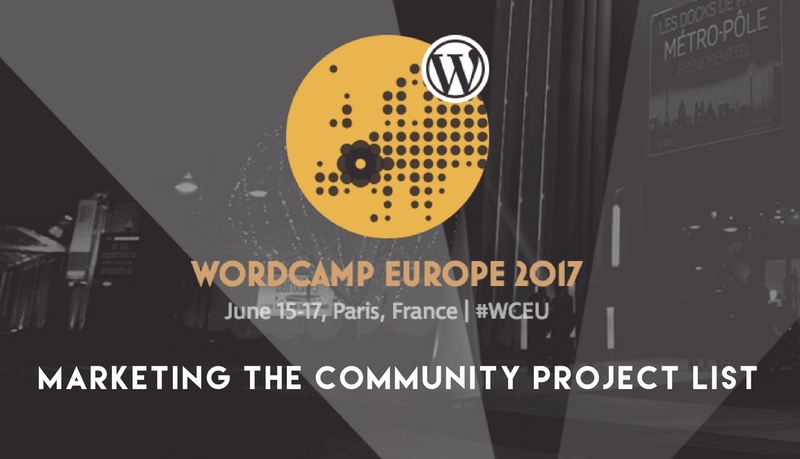 The two main ways to get involved are through a WordCamp contribution session or by choosing a Make WordPress team to work with remotely. You can discover more about the teams through the Make WordPress pages on WordPress.org. All you need to do is find a team, or teams, in which you are interested. It is easy to get started. Each team has its own tools and workflow process. You can also approach team representatives and deputies who help coordinate tasks and workflow and ensure people are welcomed. They will be pleased to provide support. Becoming a contributor can help you make the most of your career regardless of which area and level you are currently working. WordPress gives you the perks of a perfect job, such as reputation, learning, networking and co-working opportunities, without having to move from your existing job and at a time which suits you. It is not only people who run businesses and careers around WordPress that can benefit from contributing to it. 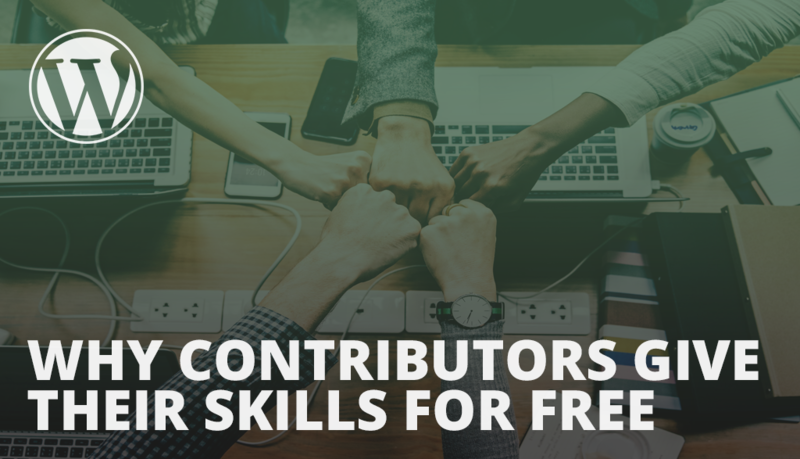 Everyone who specializes in an area related to technology and wants to support Open Source platforms and community-based software, can gain significantly from contributing to the WordPress community. Your journey can start today, visit make.wordpress.org and find out how you would like to take part. If you would like to learn more about the WordPress community and how people around the world use WordPress, here are some useful resources. Thanks to @abhanonstopnewsuk and @antialiasfactory for developing and writing this feature, and to all those who contributed or were interviewed. 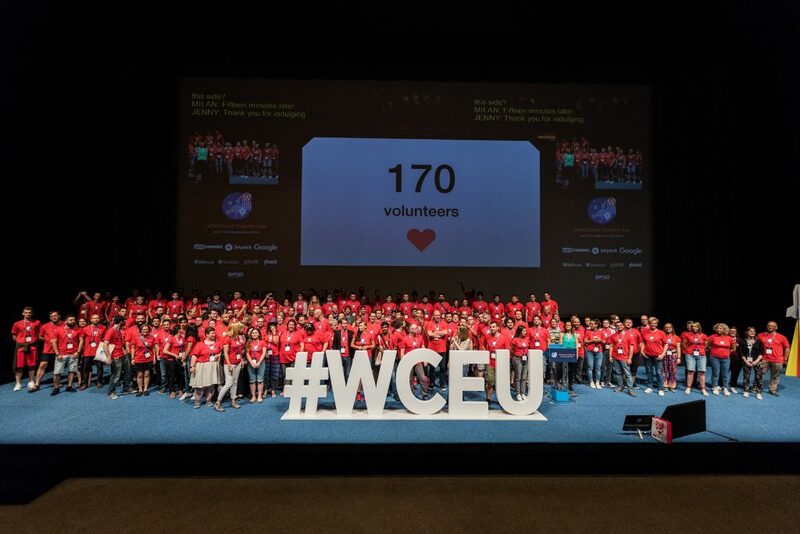 Images courtesy of photographers at WordCamps Europe and Milan, and WordPress Delhi. Thanks to @siobhanseija, @maedahbatool, and @michelleames for their contributions. Thanks to @webcommsat, @danmaby, and @Rubio for producing the video interview with Gary Jones at WordCamp London. This is part of a series of contributor interviews to be featured by the Make WordPress marketing team. Trae tu portátil y no olvides el cargador. 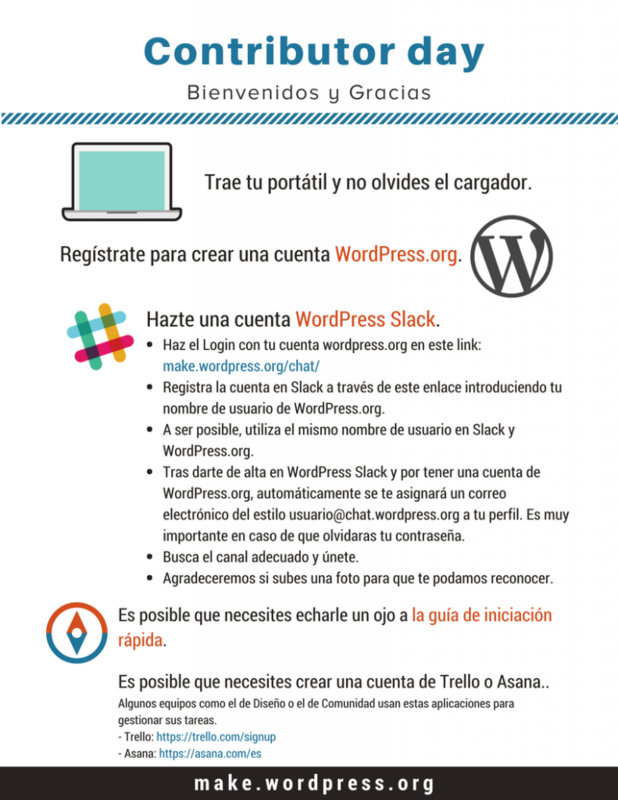 Hazte una cuenta WordPress Slack. Tras darte de alta en WordPress Slack y por tener una cuenta de WordPress.org, automáticamente se te asignará un correo electrónico del estilo usuario@chat.wordpress.org a tu perfil. Es muy importante en caso de que olvidaras tu contraseña. Busca el canal adecuado y únete. Agradeceremos si subes una foto para que te podamos reconocer. Es posible que necesites crear una cuenta de Trello o Asana. Algunos equipos como el de Diseño o el de Comunidad usan estas aplicaciones para gestionar sus tareas. Contributor Days are awesome. People are excited. Sometimes, though, the excitement is tempered by mild to moderate frustration with getting set up on all of the tools. The Marketing Team made a generic one but the training team asked for a specific one. Please feel free to download, email, print (responsibly), etc. The Training Team Welcomes & Thanks You! Please bring your laptop and charger. Please register for a WordPress.org Account. Create a WordPress Slack Account. 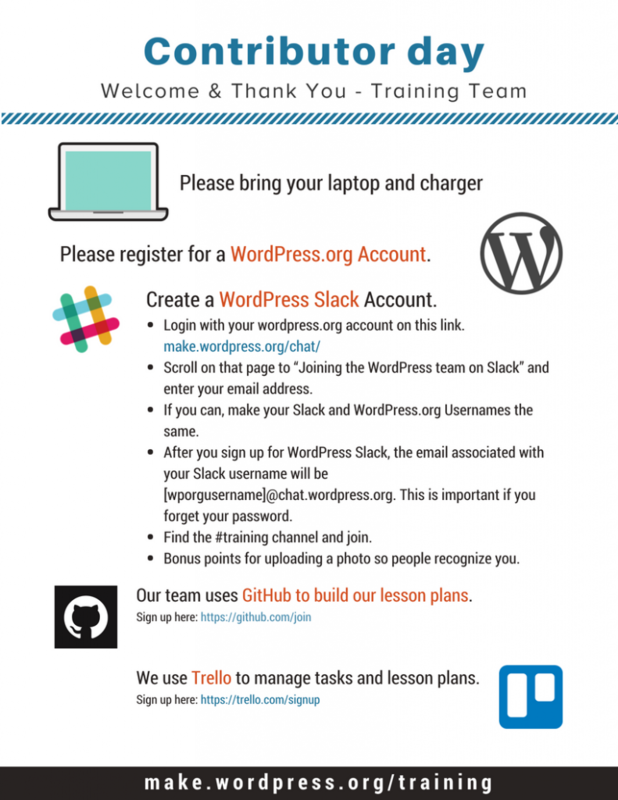 Scroll on that page to “Joining the WordPress team on Slack” and enter your email address. If you can, make your Slack and WordPress.org usernames the same. After you sign up for WordPress Slack, the email associated with your Slack username will be [wporgusername]@chat.wordpress.org. This is important if you forget your password. Find the #training channel and join. Bonus points for uploading a photo and completing your bio so people can recognize you and know a little bit about you. You may need a Trello Account. Our team uses Trello to manage tasks and lesson plans. Our team uses GitHub to build our lesson plans. More information is available on our blog at: make.wordpress.org/training. I Contributor Days sono fantastici. Le persone sono eccitate. A volte, tuttavia, l’eccitazione è attenuata da una moderata frustrazione per l’impostazione di tutti gli strumenti. Con il feedback del nostro team e di altri, abbiamo deciso di prendere una certa iniziativa e creare una guida per l’onboarding di Contributor Day. Questa immagine mostra la documentazione in formato PDF consumabile per aiutare con l’onboarding per i giorni di contribuzione in italiano. Porta con te il computer portatile ed il cavo per la ricarica. 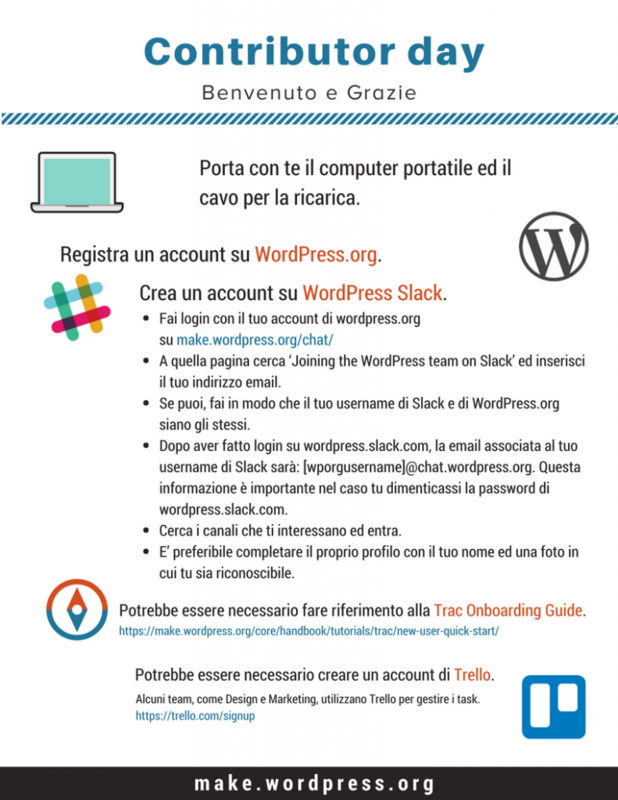 Dopo aver fatto login su wordpress.slack.com, la email associata al tuo username di Slack sarà: [wporgusername]@chat.wordpress.org. Questa informazione è importante nel caso tu dimenticassi la password di wordpress.slack.com. Cerca i canali che ti interessano ed entra. Potrebbe essere necessario creare un account di Trello. Translation by Francesco Di Candia (@francescodicandia). In our May 3, 2017, meeting, the Marketing the Community subgroup spent our time building a list of projects for Contributor Day. These are our meeting notes as well. My goal for this day is to align your passion as a contributor in teams of two or three people. Let’s be agile. Change time to 9am PDT and discuss implementing Google calls to enhance meeting structure. Austin meetup will record WP testimonials and donate video to ad/marketing efforts. Review and discuss funding operations for the WordPress Community regarding nonprofit versus commercial activities and how that has evolved, organized, and for sponsor rules at WordCamps. Maybe it should be addressed differently for marketing needs. Discuss involving sponsors in marketing efforts. Create a guide for new folks on how to approach local businesses for sponsorships.